SEALINE by Jean-Marie Massaud is an elegant lounge collection for any season or latitude. 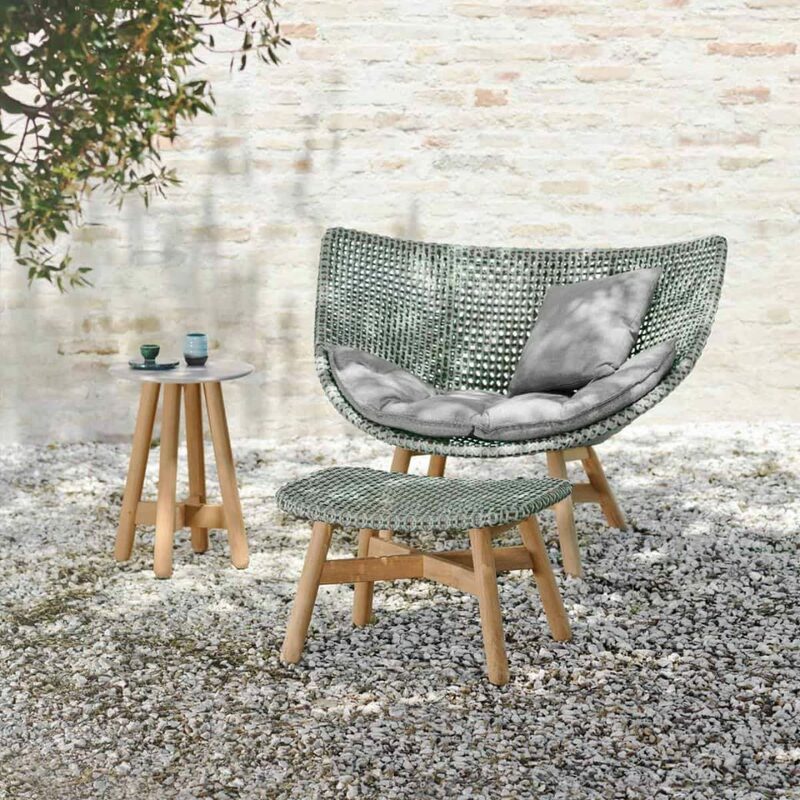 It combines a teak structure with a weave of maritime rope or DEDON fiber. Check it out at our Salone booth, Hall 20 | A09 B08. Wait for the spring in a comfy and shaded place – maybe in the MBRACE lounge chair in the new color Baltic. Enjoy the MBRACE collection by Sebastian Herkner. With the brand new BREA collection, Edward Barber and Jay Osgerby have conceived an outdoor lounge system of enjoyable luxury and superior quality. – 展示 的 商品: BREA | 3-seater, BREA Coffee table 和 BREA Lounge chair. 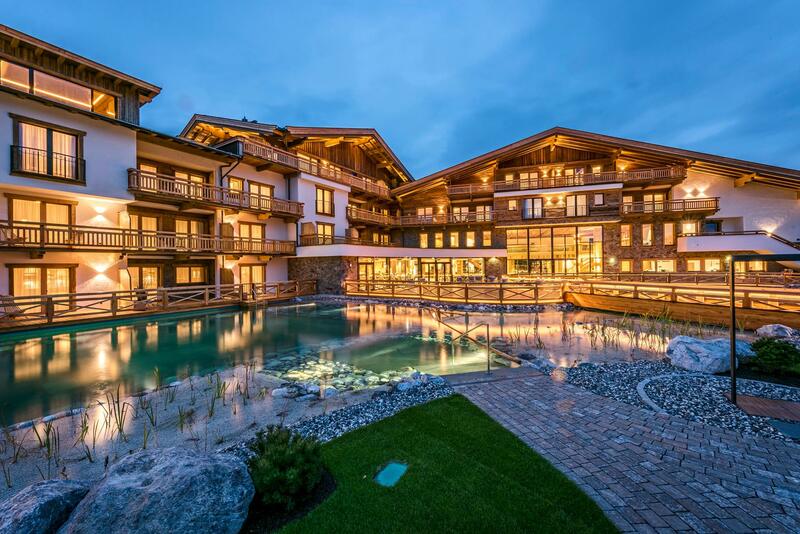 DEDON MBRACES KAISERLODGE ON ITS FIRST BIRTHDAY! 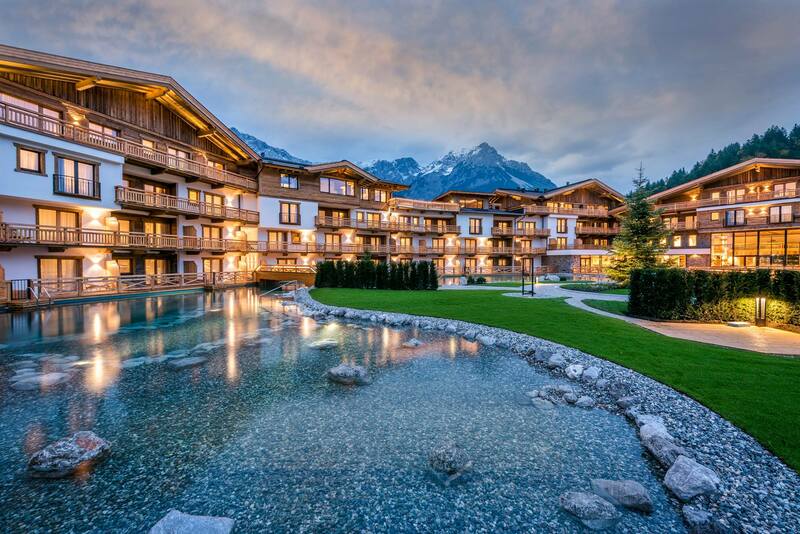 DEDON congratulates Kaiserlodge on its first birthday. 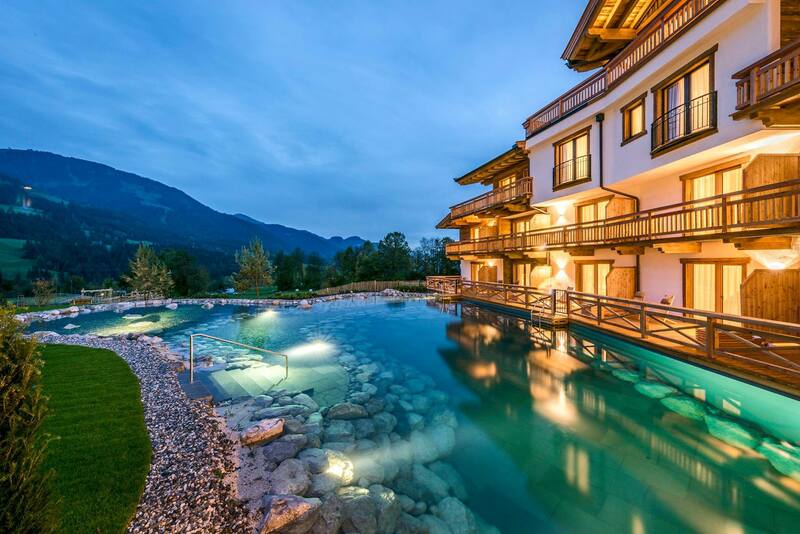 Surrounded by spectacular nature, this beautiful mountain hideaway in the Kitzbühel Alps is sure to celebrate many more to come! Found two SWINGREST hanging loungers designed by Daniel Pouzet.